 Arkids Pediatric Day Centers is a specialized developmental day treatment and preschool program for children ages six weeks to six years old with special needs and/or developmental delays. As an Early Intervention Day Treatment (EIDT) clinic we partner with local mental health providers and offer assistance with transportation in addition to the following core services. 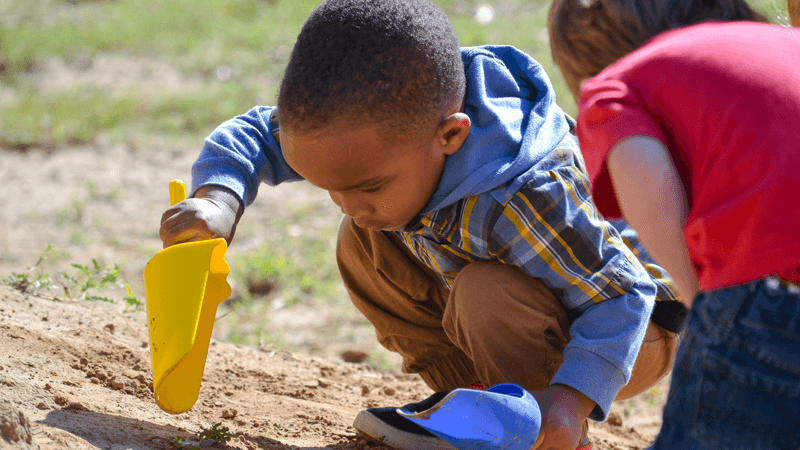 We believe that by investing in the children of Arkansas we are aiding in developing our greatest natural resource for the future. Submit your information to be contacted by our Patient Care Coordinator!